Here is a commercial use OK template of a Zebra I made. 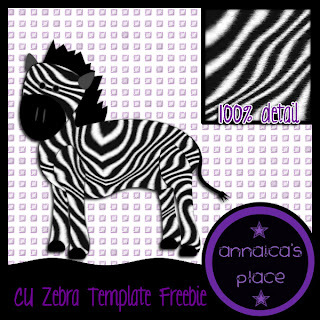 The zebra fur pattern is an extra layer in the template. 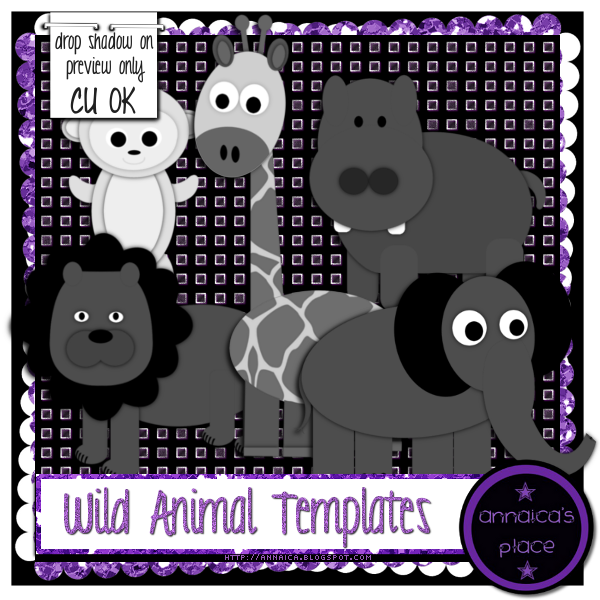 This goes well with my CU pack of Wild Animals that you can find in stores. Click the preview above to download your copy, please read and abide by my TOU included in the file. If you download, it would be nice to see that you appreciate this freebie, so don't forget to leave some love! Check out all the freebies you get on the Fantastically Free Blog Train! Continue by following the links below! Thanks for the cute zebra! And Nice Zebra print!